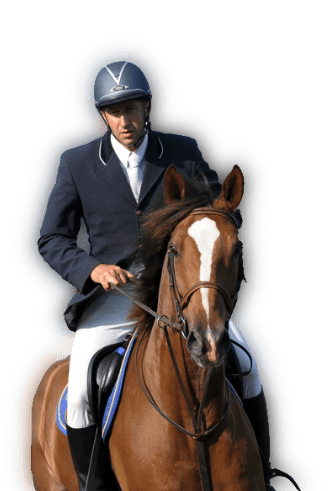 Welcome to the International Show Jumper John Shaw’s professional, busy & well established riding school & livery business. Riding is good fun, fantastic exercise & an effective way to meet new people. Now is a great time to learn to ride, get back to riding if you’ve not been for a while, or to focus on improving specific existing skills. We are close to the M60 motorway & are easily accessible via public transport. Please browse our site, which is reguarly updated and expanded, to find out more. 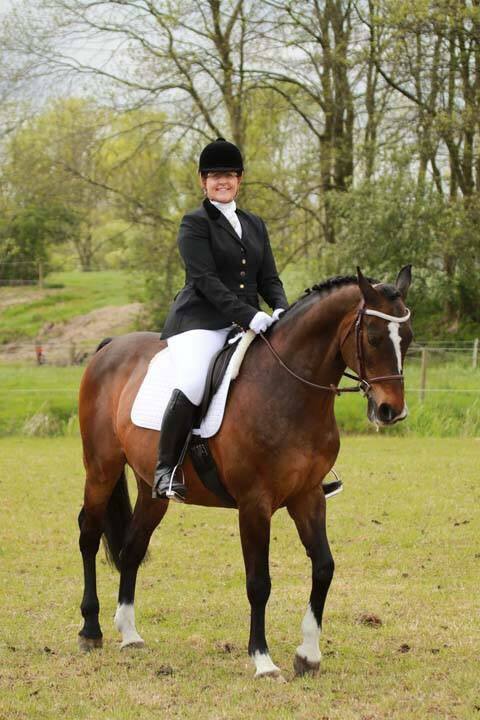 We look forward to welcoming you to John Shaw Equestrian Riding School very soon.